Bout of Books 17 has ended but the fun doesn't stop until the Grand Prize Winner is announced! Chris's winning entry came from following Creative Deeds on Twitter. For those that are interested in helping out for the next Bout of Books, we post a call for help roughly a month prior to the start of the read-a-thon - which will be around December 5th for Bout of Books 18. Keep an eye on this blog for that announcement. Once again, thank you to everyone who helped make Bout of Books 17 a success! We appreciate that you love books and how vocal you are about sharing it! You have survived Bout of Books 17! Bout of Books 18 will be from January 2nd to January 8th. No challenge -- squeeze in a few extra minutes of reading! No challenge today! Just read! The chat will last one hour. We will use the Q1/A1 system. The host asks the questions using Q1, Q2, and so on. You respond using A1, A2. EASY! Show Off Your Shelves Photo Challenge -- HERE at the Bout of Books blog! 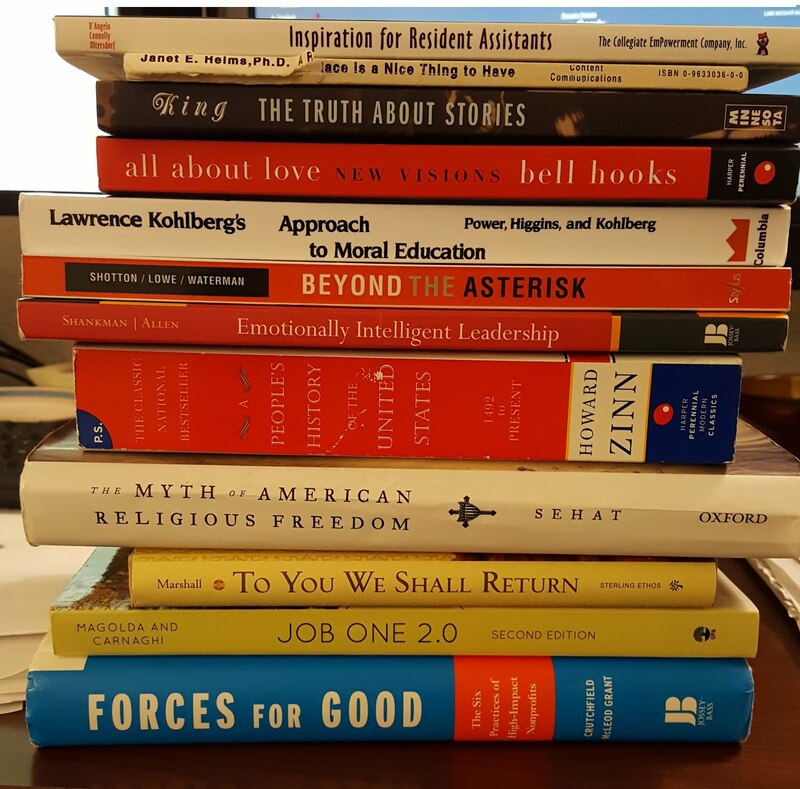 I was sitting in my office at the time of writing this so the books I used are all non-fiction and work-related. My sentence is "'What students needed was a primer to catapult them home, that fills the images and phases', says people". You can tell the sentence tense is a little off, but that's okay! Let's see what you can come up with. Post it in the comments below and good luck! Welcome to Bout of Books 17! This is a re-post of the sign up linky. If you've already signed up (with direct link to sign up post/tweet/update! ), you're good to go. Bout of Books 17 Sign-Up! 1. Post on your site, Twitter, Google+, Goodreads, YouTube, Instagram or Facebook account and declare your intentions to join us. It's EASY. We ask you share info to help spread the word. Please link back to us so others can find us here. Want to post on Twitter? We've written a tweet for you. 3. On August 22nd, READ! Bout of Books has attracted more participants every time we've held it. And as it grows, we're limited as to how many people we can reach and interact with. That's where Bout of Books experts come in. 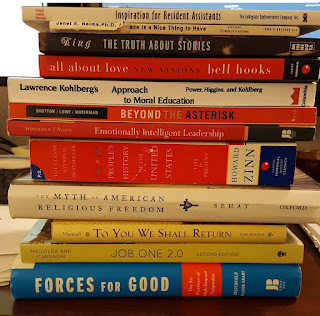 What makes a person a Bout of Books expert, you ask? 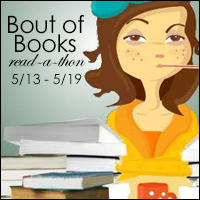 If you're chosen as an expert, you get to visit #boutofbooks-ers' blogs and comment on their posts--tell them how awesome they are and how well they're doing. WHO DOESN'T LOVE SPREADING LOVE?!?!? We will be closing this form on August 14th. If you're interested in helping us, make sure you get on our list before then!